Home / Home / Vertical v horizontal radiators: which should you choose? 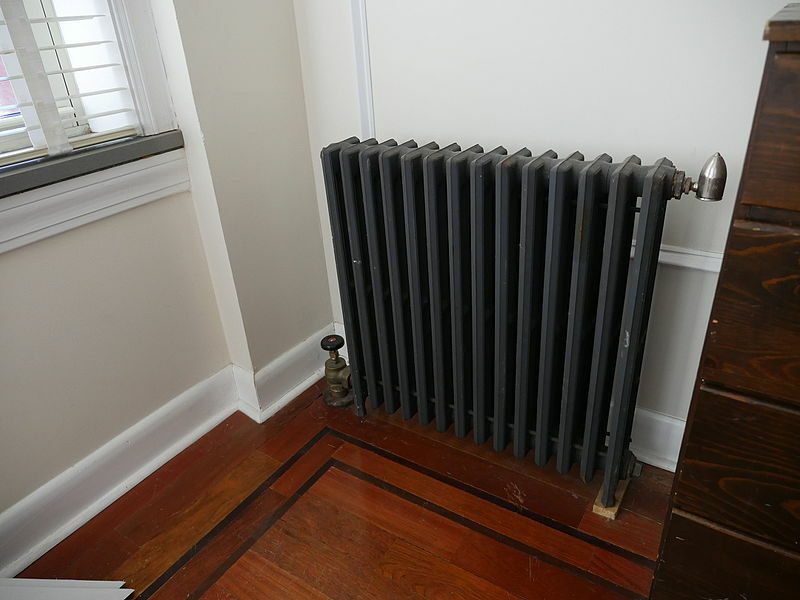 Vertical v horizontal radiators: which should you choose? A striking radiator is a feature of any room, with vertical and horizontal formats in a multitude of colours, materials and heating methods, available for you to choose for any room in the house. We are spoilt for choice in colours, finishes, heating controls and materials with modern radiators according to the Evening Standard Home and Property. 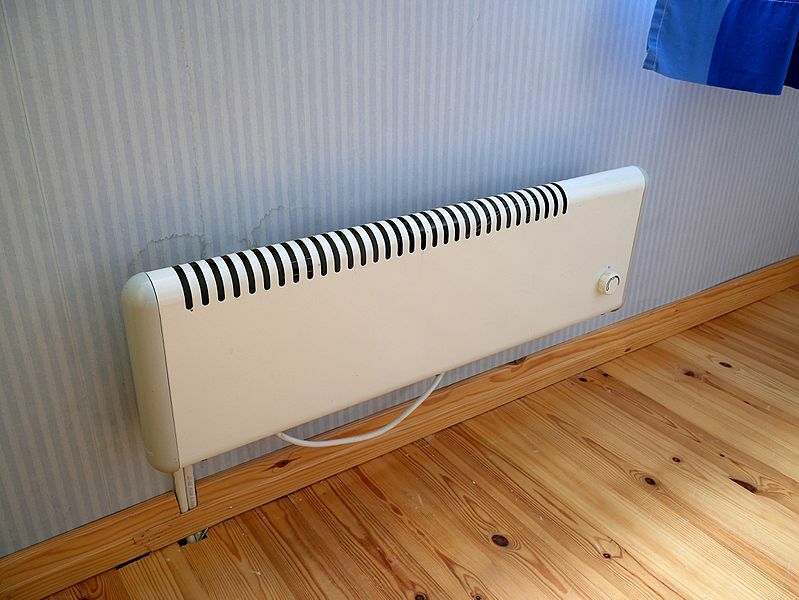 Often considered to be the most modern shape, vertical radiators have risen in popularity as the best heating brands produce more options for customers to choose from. Column radiators can be a fantastic option for smaller rooms because they can fit into narrow spaces but still include a large surface area to diffuse the heat around your space. The tall, slimline structure can be thought of the coolest option for heating your space, with designer colours and shapes, from radiators such as the Apollo Roma bespoke steel column radiator http://apolloradiators.co.uk/Products/View/3/54/7/category/roma/Apollo-roma-bespoke-steel-column-radiator, meaning you can coordinate a column radiator into any design scheme. Modern aluminium radiators or quirky steel shapes can both add a designer touch to your space. A classic format, the horizontal radiator can still be chic and modern with mirror finishes, black materials and different lengths, making the options seem endless. It can be the format most easily fitted into your room where the best heat performance is possible, such as under windows. Double panel radiators are often chosen for their powerful heating capacity and relatively low running costs. Flat panel radiators are space savers and low rise designs can fit underneath low windows or furniture to incorporate your radiator into the decoration scheme. Often towel rail radiators are horizontal in format and manufacturers are now offering radiators incorporated into pieces of furniture such as benches, which offer innovation in comfort and usability. Maybe you’ll choose a combination of vertical and horizontal radiators to work in your home, with good heating specialists employing heat calculators to help you make an informed decision about how the size and shape of any radiator will enable it to warm up your chosen rooms. Whichever choice you make, remember the priority is to have enough heat and then to be able to afford to fuel the radiator, so consider its energy efficiency and you’ll be sure of having a warm and welcoming home.